The program invites promising early stage ventures to a free consulting session with a panel of seasoned HBS Alumni entrepreneurs, angel investors and executives. This session will focus on Grown and Flown LLC founded by Mary Dell Harrington (MBA ’82). 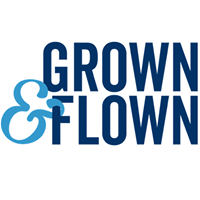 Grown and Flown LLC is the destination for parents of teens and college kids to find information, insight and support. Join us…because parenting never ends.